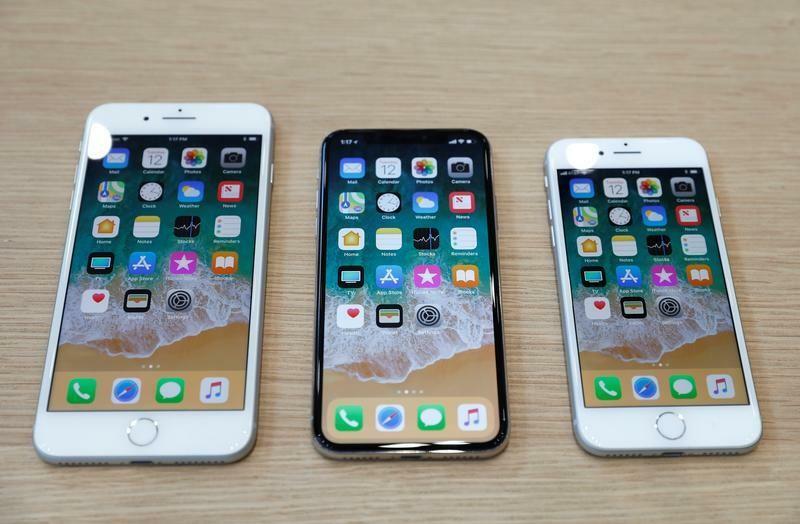 NEW YORK (Reuters) - Apple Inc shareholders Jana Partners and the California State Teachers' Retirement System are urging the smartphone maker to take steps to address what they say is a growing problem of young people getting addicted to Apple's iPhones, Jana partner Charles Penner said. Jana, a leading activist shareholder, and CalSTRS, one of the nation's largest public pension plans, delivered a letter to Apple on Saturday asking the company to consider developing software that would allow parents to limit children's phone use, the Wall Street Journal reported earlier on Sunday. However, the issue of phone addiction among young people has become a growing concern in the United States as parents report their children cannot give up their phones. CalSTRS and Jana worry that Apple's reputation and stock could be hurt if it does not address those concerns, according to the Journal.